Whether you need a massage at work or want to get one in-home, Zeel is the best choice for a great massage in Culver City. 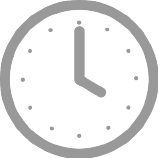 A massage therapist will come to your Culver City home, hotel, or office in as little as an hour, or schedule in advance. Relax and recuperate with a spa-quality massage in the comfort of your Culver City home. There are over 9,000 massage therapists in the Zeel network nationwide. Here are a few that are available for in-home massages in Culver City. Licensed massage therapist Helen has been practicing since 2012, after graduating from the Southern California Health Institute. Since then, she has worked at a number of high-end spas and wellness centers, including Burke Williams Day Spa and Equinox Sports Club. 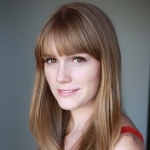 Helen also has extensive experience with clinical massage, working with physical therapists in the Los Angeles area. Specializing in therapeutic massage, Helen is skilled at blending various massage modalities to create a custom session. She is well-versed at Swedish, Deep Tissue, and Sports massage. Licensed massage therapist Gustavo brings 20 years of experiencing performing relaxing and therapeutic massage therapy to clients in LA and Palm Springs. After studying at various schools, including the Acupressure Institute of Berkley, the Somatherapy School of Massage in Rancho Mirage, and the School of Thai Medical Massage, Gustavo went one to work in a number of luxury spas and in his own private practice. 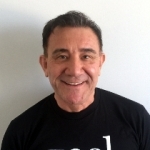 He is skilled in a variety of modalities, including deep tissue massage, Swedish massage, sports massage, trigger point therapy, thai, shiatsu, tui na, prenatal, geriatric, lymphatic drainage, CranioSacral therapy, acupressure, and cupping therapy. Licensed massage therapist Erin is a graduate of Gateway Community and Technical College in Kentucky. After graduating she went on to work in a number of spas and developed further knowledge of therapeutic massage. She is well-versed in Swedish, Deep Tissue, and Sports massage. 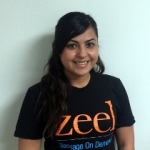 No need to look for the best massage in Culver City, CA, because Zeel is bringing it right to your door. Hailed as the “Heart of Screenland,” Culver City, CA has a history rich in film lore. Tons of iconic movies have been made in the Los Angeles County city, from Gone with the Wind to Raging Bull. Movie buffs will be hard-pressed to pass up going on studio tours (the Sony Pictures Studio Tour always gets rave reviews), but there’s a lot to do in Culver City for those less enamored by the big screen as well. Now you can add getting a great massage in Culver City to your list. With Zeel, you can get the best massage Culver City has to offer at your convenience – a massage in your hotel, home, workplace, or event. Whether you need a massage at work or want to get one in-home, Zeel is the best choice for a great massage in Culver City. Available 7 days a week, 365 days a year between 8AM and 10:30PM, Zeel’s Culver City Massage Therapists are ready to deliver the best massage Culver City has to offer. From prenatal massages and Swedish massages to couples massages in Culver City, Zeel’s got you covered. 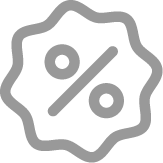 Next time you need some R&R, look no further—book with Zeel today! 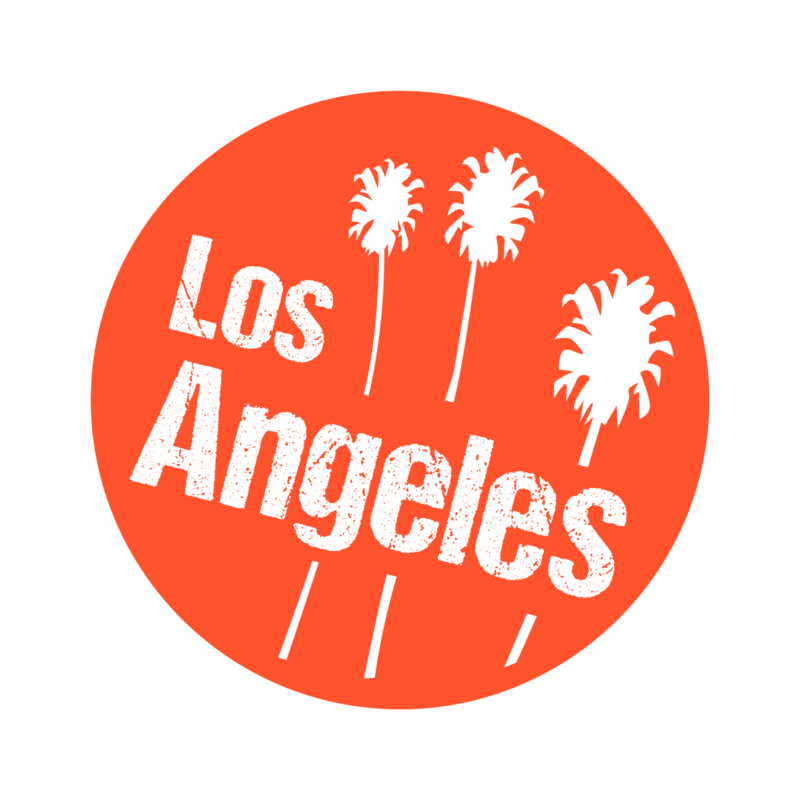 Zeel provides Swedish massage, deep tissue massage, prenatal massage, sports massage, couples massage, and chair massage in Culver City.